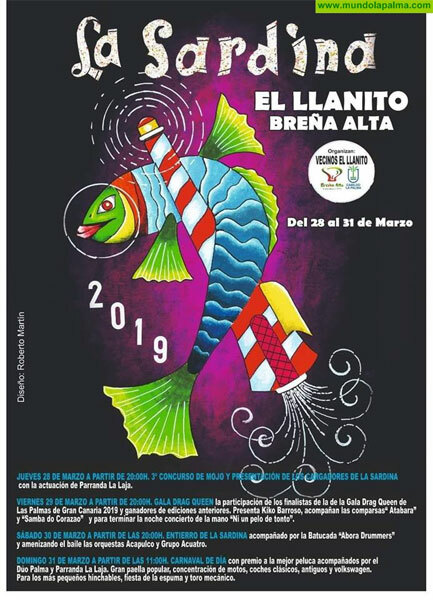 There’s one sardine’s funeral left, at El Llanito in Breña Baja, this Saturday at 9pm. It’s a much smaller sardine, as you can see here, but it’s usually great fun. You won’t be able to park in the village unless you go really early: take a taxi or be prepared to walk a bit.